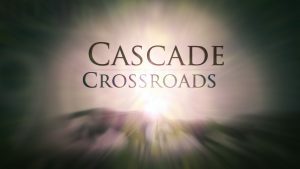 Released today, Cascade Crossroads is a 30-minute documentary film chronicling the story unfolding over and under Interstate 90 just east of Snoqualmie Pass in Washington’s Cascade Mountains. Here at the intersection of a major east-west transportation corridor and a crucial north-south wildlife migration corridor, a monumental project combining conservation, collaboration, and innovation led to the construction of North America’s largest wildlife crossings project in conjunction with major infrastructure improvements for motorists. The I-90 Snoqualmie Pass East Project, and the wildlife crossings and roadway improvements within it, is a win-win for people and animals that offers a new model for major infrastructure projects bisecting wild places. 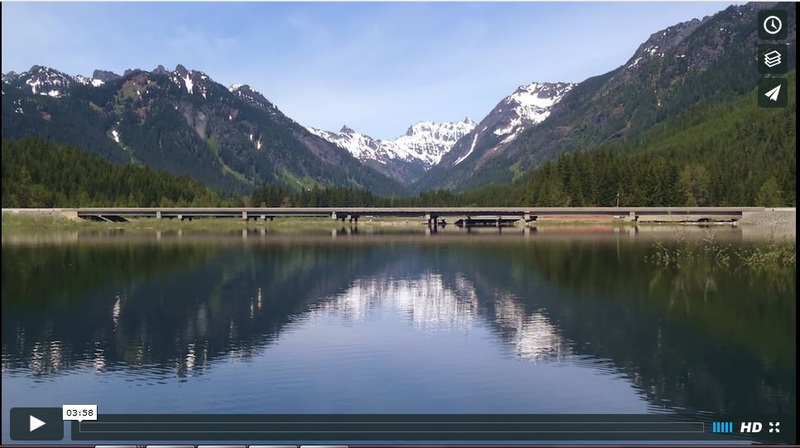 Commissioned by the I-90 Wildlife Bridges Coalition, the Cascade Crossroads film aims to not only share this unique story but also inspire action in other landscapes facing similar tensions between wildlife and roadways. The film was produced by Ted Grudowski, local filmmaker. The film features breathtaking footage of Washington’s Central Cascades and interviews with public and private partners including: Mark Anderson (Anderson Hay), Dan Brewster (Summit at Snoqualmie), State Representative Judy Clibborn (D-Mercer Island), Gene Duvernoy (Forterra), Mitch Friedman (Conservation Northwest), Patty Garvey-Darda (Okanogan-Wenatchee National Forest), Randy Giles (Washington State Department of Transportation), Jon Hoekstra (Mountains to Sound Greenway Trust), Paul James (Central Washington University), State Senator Curtis King (R-Yakima), Mike Livingston (Washington Department of Fish and Wildlife), Doug MacDonald (former Washington Secretary of Transportation), Charlie Raines (Sierra Club & I-90 Wildlife Bridges Coalition), Janet Ray (AAA of Washington), Peter Singleton (PNW Research Station – U.S. Forest Service), Jen Watkins (Conservation Northwest & I-90 Wildlife Bridges Coalition), and Brian White (Washington State Department of Transportation). The film is available on Facebook, YouTube, and on a hard drive for screenings. Public screenings have already been scheduled in Seattle and Ellensburg with more to follow. We’ll track them on our project page.